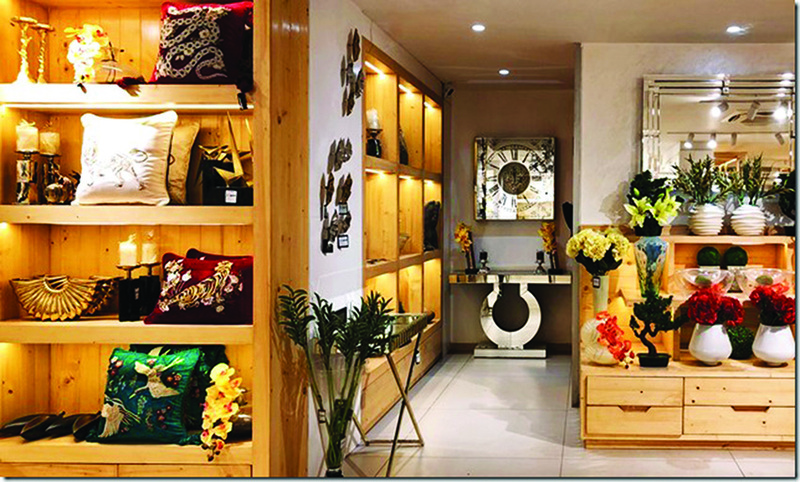 Address Home has opened its first exclusive store in Ahmedabad. Spread across 1,500 sq ft, it is located at the Sarkhej-Gandhinagar Highway. On display are a variety of products inspired by global design trends. 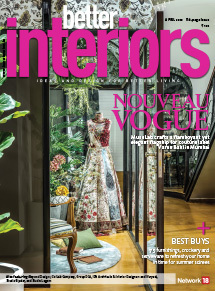 The brand offers fabrics in an array of textures, foiling, embroidery, quilting and digital and foil prints, with the highlight being the linen collection. 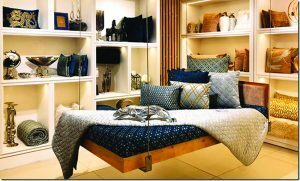 The store also features an array of lighting options such as table lamps, floor lamps, chandeliers and ceiling lights. 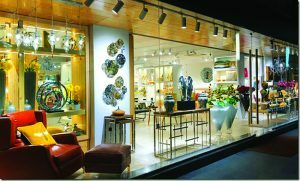 Among the accessories available are German hand-blown glass vases, European crystal lights, planters, decor pieces from Bali and contemporary handcrafted accent furniture. Each product has been sourced keeping in mind the brand’s simple, chic aesthetic.